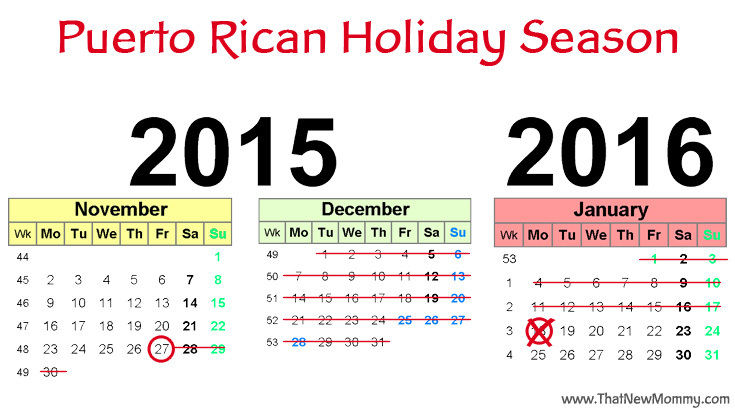 So that's when our Holidays begin, but did you know they don't end on New Year's Eve? You may think they end on Three Kings Day, but that's not exactly right either. (Although sadly, there are some people that remove decorations by that day or the day before.) After Three Kings Day, we begin Las Octavitas/Octavas which is an 8-day celebration originally used to glorify the three Kings and baby Jesus. Nowadays it's a time when some people return parrandas they were not home for. Las Octavitas/Octavas are ended with Las Fiestas de la calle San Sebastián. 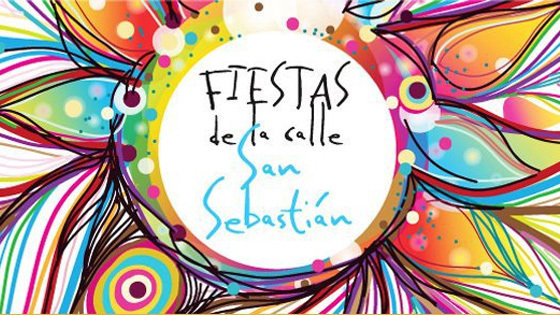 Originally organized in the 1950s by a priest of the San José Church (to celebrate Saint Sebastian's feast day, raise funds for the parish, and restore San Sebastián Street), Las Fiestas de la calle San Sebastián (San Sebastián Street Festival) is nowadays mostly known as the celebration that ends the Christmas holiday season. This annual 4-day event is celebrated from Thursday to Sunday and begins with the traditional mass dedicated to Saint Sebastian and includes other traditional festivities such as the "cabezudos" parade, food vendors, artisans, musicians and traditional dancing. Although we do not attend the festival during its entire duration, we always make sure to go at least one day. Not only do I love seeing the work of the artisans and the stilt-walkers, vejigantes, and cabezudos walking around, but I also enjoy the groups of people that get together to just play music and sing as they walk down San Sebastián Street. And I love, love, LOVE when there are musicians playing Bomba, so I was so happy I made it to the Cuartel de Ballajá when these musicians were playing and this bystander joined them dancing. It may sound weird to you but it feels like my heart starts beating to the beat of the drums when I listen to Bomba. I can't really explain it. It's just so...it makes me feel like I'm pushing negativity away, as if my soul's releasing any negativity which may be weighing me down. Like I said, it may sound weird, and I can't explain it, but it's how alive and content this music makes me. If you ever decide to visit Puerto Rico, I suggest coming during this festival. It may not be beach season, but you get to see a bit of our culture that we still keep alive today. 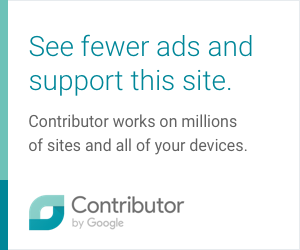 0 comments on "Las Fiestas de la calle San Sebastián & Bomba"